The financial markets can be highly volatile, from currency values constantly reacting to global events and commodity prices changing with supply and demand issues. There was plenty of market volatility throughout 2016, which may have left many traders in the lurch if they were not expecting such regular and large price shifts. That is just one of the reasons and advantages of consistently paying close attention to the financial markets, and there are many more reasons doing so can help you out in the long run. Keeping a close eye on the financial markets will put you in a better place to spot future investment opportunities and take advantage of them. It will make it a lot easier to spot trends, whether for currency prices, commodities or anything else, and get a better idea of when the best times to buy and sell are. Online trading platforms can often have notifications switched on to inform you when there is breaking news to react accordingly. For long term trading and investments, it is the charting tools which prove most useful. With these you can compare previous price movements and data to help inform your future strategy. Whether you are investing as an individual or for your business, constantly monitoring the financial markets and acting upon your findings is one way to earn extra money. This could be in your spare time or as a part-time career to top up your finances. Or for businesses it can be a great way to reinvest and grow profits. However, to do so you will need to have a good understanding of your chosen financial markets to trade upon. Being able to identify signs that certain currencies, commodities or stocks and shares are a good investment is ideal for you to profit from price movements. Playing the long game can be a safer option when investing, in some cases. Regularly monitoring the financial markets is essential to get a good feeling for shares that perform well consistently and those that don’t, to increase your chances of receiving a good return on investment. A good tactic is to set stop losses when placing long term investments, whether in stocks, commodities or a currency. This will exit a trade when the value falls below a certain level, ensuring you protect your finances and do not lose out massively. 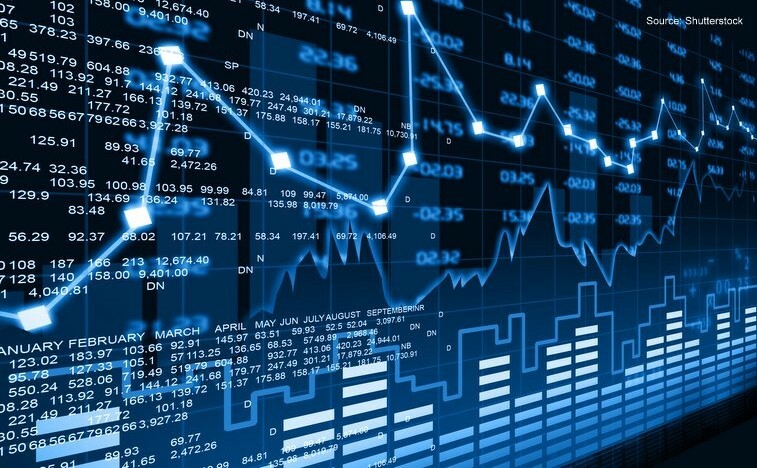 Especially due to the high levels of volatility involved in the financial markets, close monitoring is required to reduce the chances of losing on your investments. One of the main reasons a lot of people don’t profit from investing is that they go in blind or begin trading too quickly. Take your time by learning about the markets and watching them for a few weeks at least to see how they work before investing your personal or business finances. Monitoring the financial markets will be far more advantageous to you and/or your business in the long run than making a few quick trades.